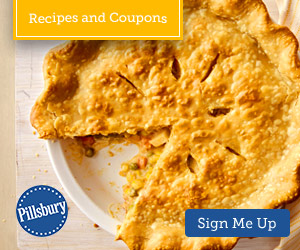 You are here: Freebies » **Hot Free Stuff** » Pillsbury: $250 in Yearly Coupons! Me too. Am a member and never receive emails with free samples. HUNT4FREEBIES posts them when they are live.